» RC ‘drones:’ Legal how long? RC ‘drones:’ Legal how long? 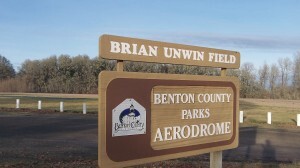 The site for model-aircraft enthusiasts Near Adair Village. You could build your own surveillance drone, you know. YouTube and other online sources offer plenty of advice on plans and equipment and what kind of video cameras are best. The question is: What’s legal and what’s not? Specifically, are pilots of radio-controlled aircraft covered by whatever new rules the Federal Aviation Administration is cooking up on drones? 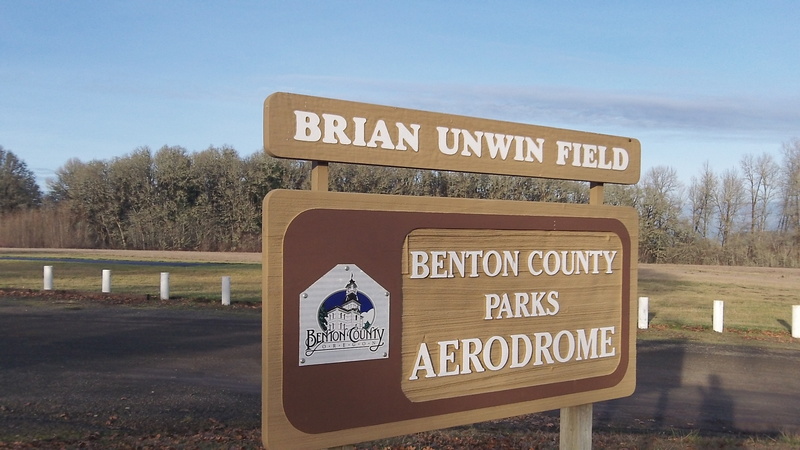 I was wondering about that a couple of days ago in a video I shot at the aerodrome operated by Benton County Parks near Adair Village, and I’ve learned a little about it since. Pilots are to keep their RC models below 400 feet above the ground and away from populated areas, and if they fly within 3 miles of an airport, they’re supposed to notify the airport operator or tower if there is one. As for cameras, video or still, the 1981 FAA circular on the subject is silent. Other references say it’s illegal to use drone-produced images for commercial purposes, through the authority for that ban is unclear. In Oregon, the 2013 legislature regulated the use of drones by law enforcement. It also made it a felony — which would seem obvious even without the law — for anyone to use a drone to attack another aircraft by firing bullets or aiming a laser at it or crashing into it. The new law also calls for a report by November 2014 on the latest federal regulations on unmanned aircraft, and on whether drones operated by private citizens should have to be registered in Oregon as required of other aircraft. Would it be legal to shoot down a drone that was hovering around your back yard “observing” your children, sunbathing wife or……? I doubt it, especially for anyone inside the city limits.